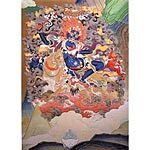 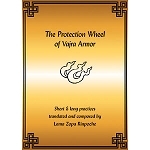 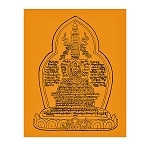 A long-time student of Lama Zopa Rinpoche with a strong interest in natural healing received advice from a very high lama in the Gelug lineage to produce these mantra stickers protect from negative energies. 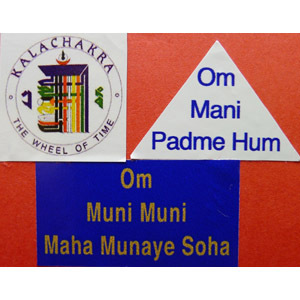 These stickers, because they feature mantras and yantras, should not be considered ordinary objects, but rather as holy objects and treated with special respect just as you would a religious statue or painting. 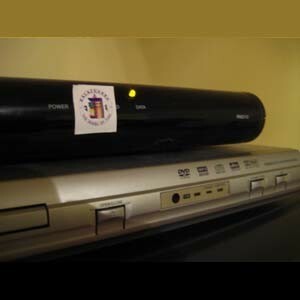 Wherever the stickers are used, please try to make sure they placed in locations that are reasonably above the ground, clean, and protected from accidental damage. 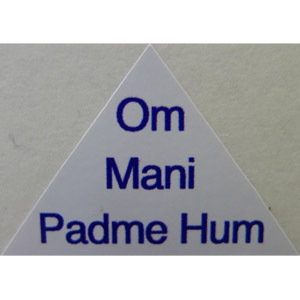 Mani Mantra Sticker: Reads OM MANI PADME HUNG. 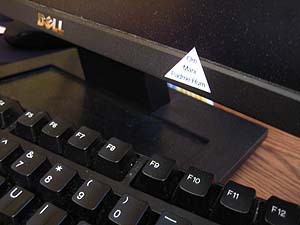 Sheet size 5.6 x 4.1 Inches with 21 triangle stickers on white background with blue letters. 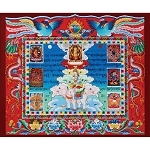 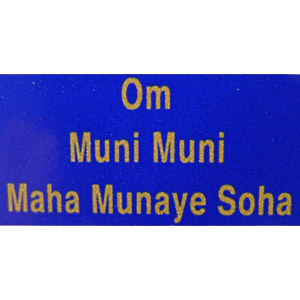 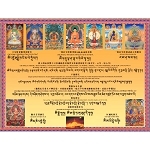 Shakyamuni Buddha Mantra Sticker: Reads OM MUNI MUNI MAHA MUNAYE SOHA. 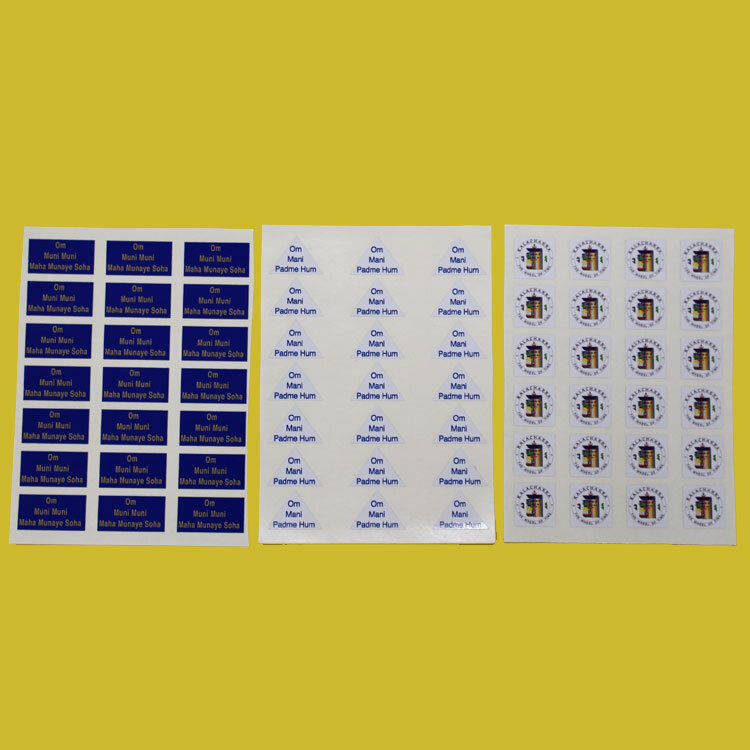 Sheet size 5.6 x 4.1 Inches with 21 rectangle stickers on blue background with letters in gold color. 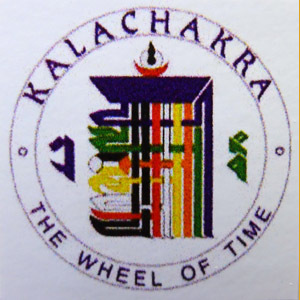 Kalachakra Yantra Sticker: Sheet size 5.6 x 4.1 Inches with 24 square stickers on white background and symbol in traditional colors. 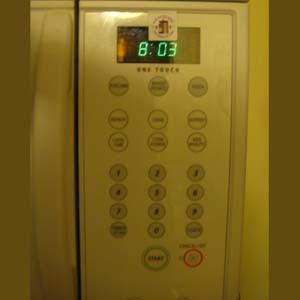 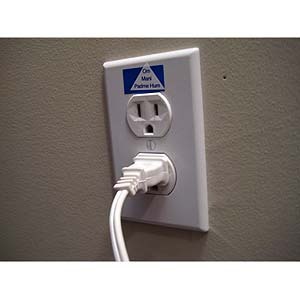 These stickers can be used indoors or outdoors. 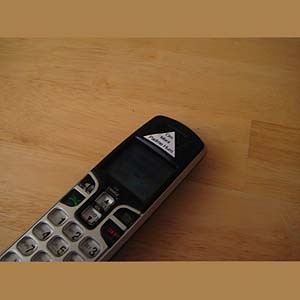 The adhesive works best if the temperature is above 50 degrees Fahrenheit (10 degrees Celsius) and placed on a clean and smooth surface. 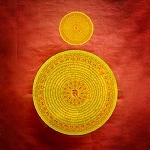 Shop by Subject>Accessories & Misc.